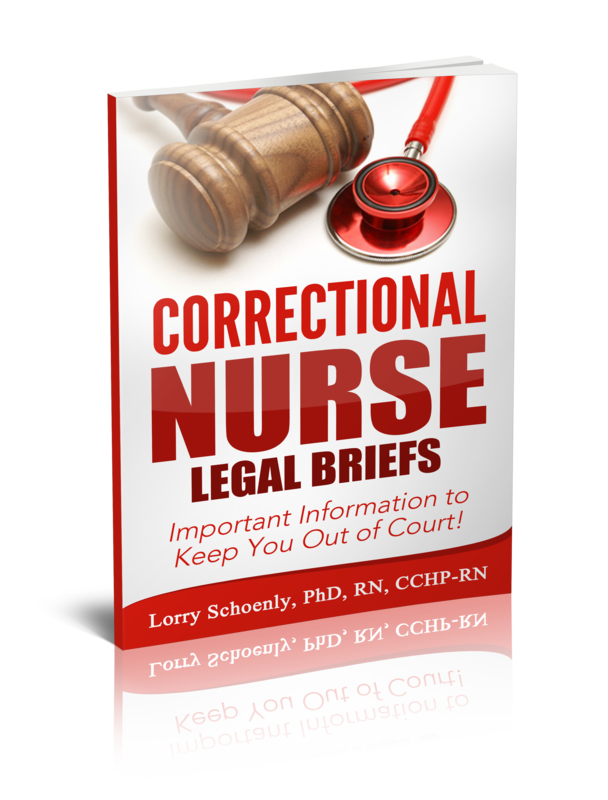 He came into the jail on a charge of petty larceny but his dental condition was the real crime. Years of methamphetamine use and oral hygiene neglect resulted in missing teeth and severe decay. 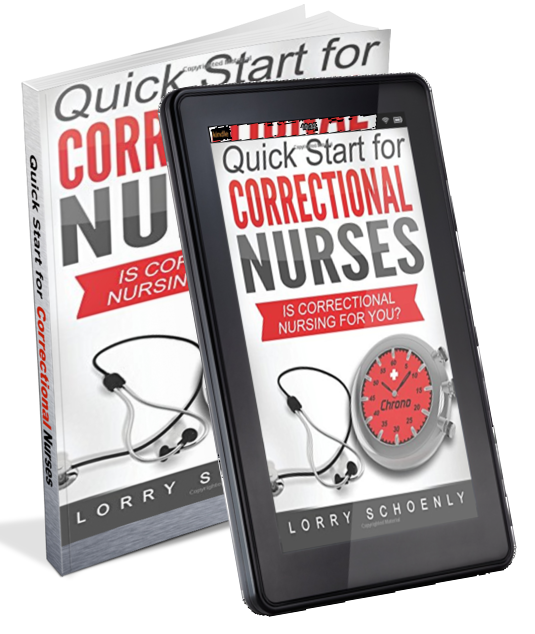 What does a nurse look for during intake dental screening? 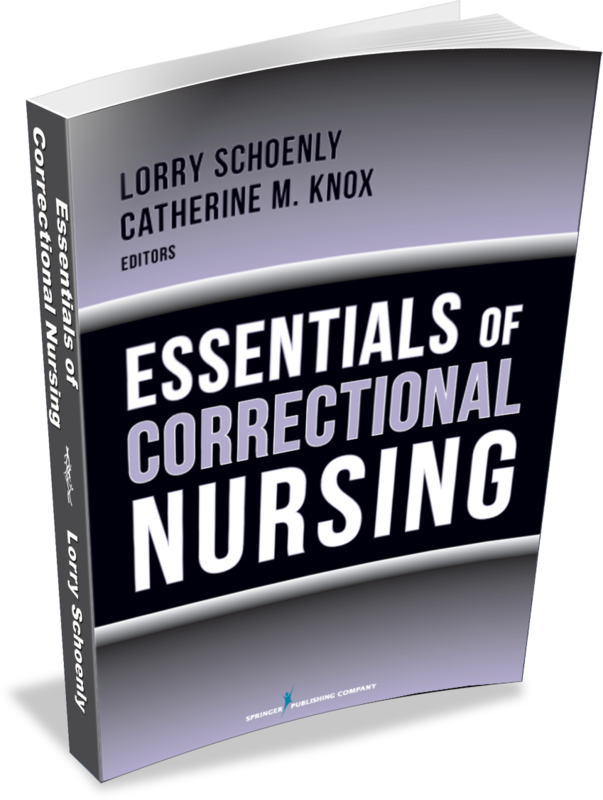 Nurses are the healthcare professional most frequently performing health screening during intake and booking. 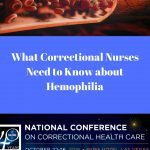 Since the initial screening is meant to reveal the need for immediate attention, nurses must know what findings indicate urgent concern. A systematic process for dental screening will direct appropriate attention to areas of need. 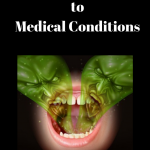 A person’s medical and dental history holds clues to potential dental issues that need attention. The following questions can reveal pertinent background for a complete dental profile. Are you currently undergoing a dental procedure or receiving dental treatment? Do you have any dental concerns? Do you have any removable dental appliances such as dentures, partial dentures, or bridges? 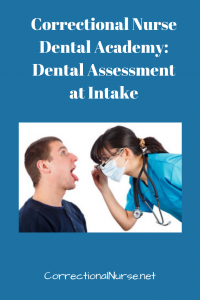 Developing oral assessment skills will help in determining conditions that need a dentist’s attention. Focus on learning what normal looks like. Then, abnormalities will clearly present themselves. Palate and oropharynx should be pink and smooth. 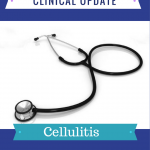 Note any discolorations, swelling, or boney growths. Trauma: Recent mouth trauma might be present due to the circumstances of the arrest. Note any lost or broken teeth. In addition, consider fractures of the jaw or other facial structures in your examination. Facial or oral trauma may result in airway obstruction and should be closely managed. Infection: Infection is always an area of concern. A significant mouth infection that results in facial swelling, temp greater than 101 F and an elevated pulse over 100 bpm indicates a need for immediate provider attention. Localized swelling with fever less than 100 F and no difficulty swallowing can be seen by a provider in the next 24 hours. Oral Cancers: Oral cancers are high among tobacco and alcohol users. 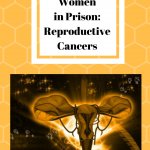 Therefore, inmate-patients are prime candidates for the condition. Mouth lesions should be referred to a dentist when they are red with diffuse borders, white patches that don’t rub off, or a lump or numbness. In addition, hoarseness and difficulty chewing or swallowing can be indications of oral cancer. 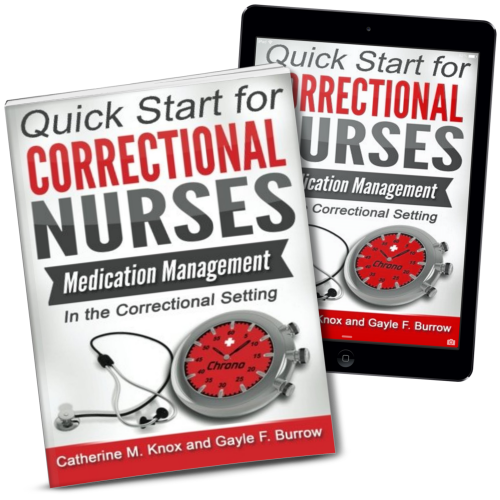 Devices: Cataloging all tooth equipment on intake is an important nursing function. This helps validate patient information later in the stay. For example, a patient might contend that a dental partial plate was taken from them during a cell sweep. This could be an expensive replacement. 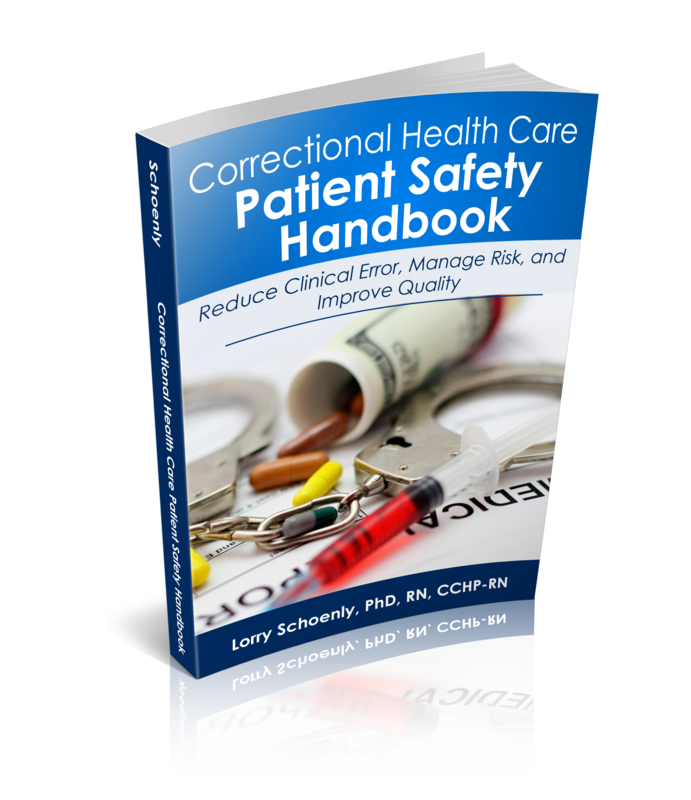 However, careful documentation on intake might reveal that the patient did not enter the facility with their partial. 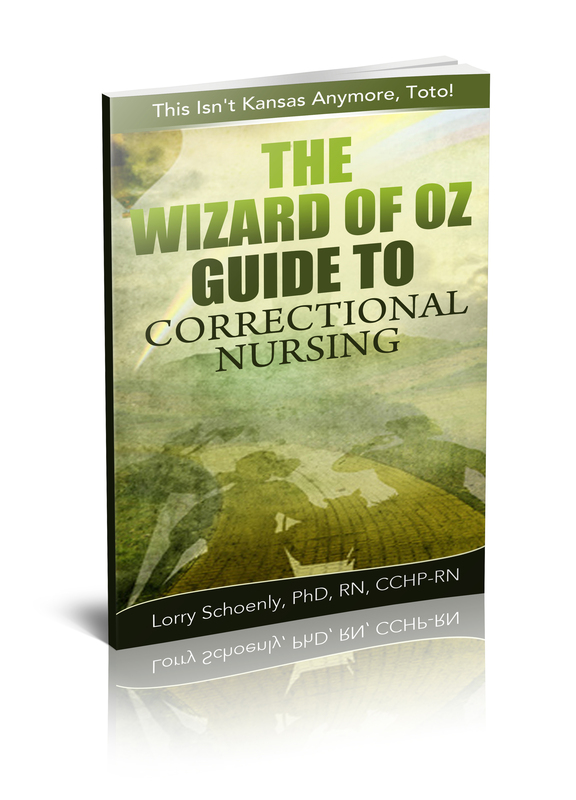 What have you discovered about dental assessment as a correctional nurse? Share your experiences in the comments section of this post. 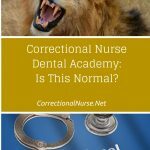 Correctional Nurse Dental Academy: Is This Normal? 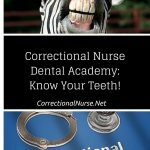 Correctional Nurse Dental Academy: Know Your Teeth! Loved this article Lorry, especially the first sentence. 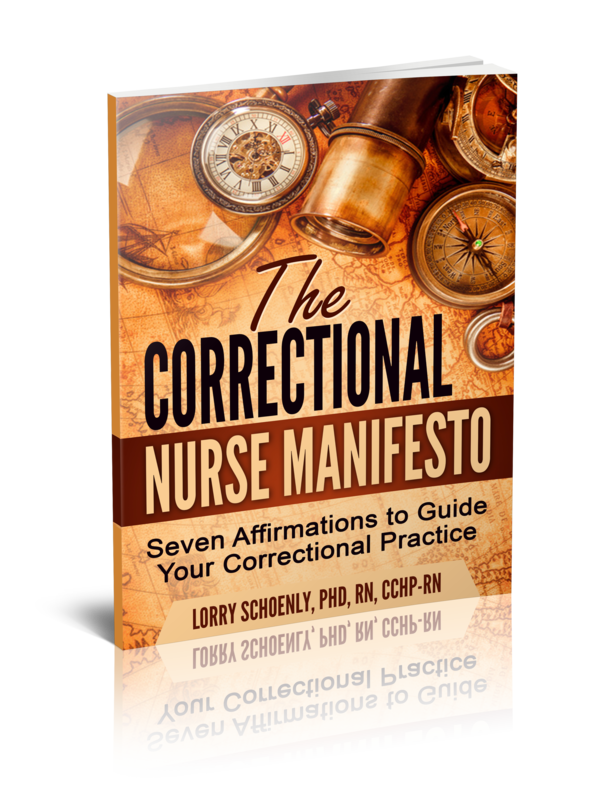 We see so much in the way of dental decay and neglect in corrections. Sadly, not a lot can be done for the teeth that are un-restorable (other than extraction), but we must be diligent in dealing with pain, infections and the patient’s ability to take in nourishment. 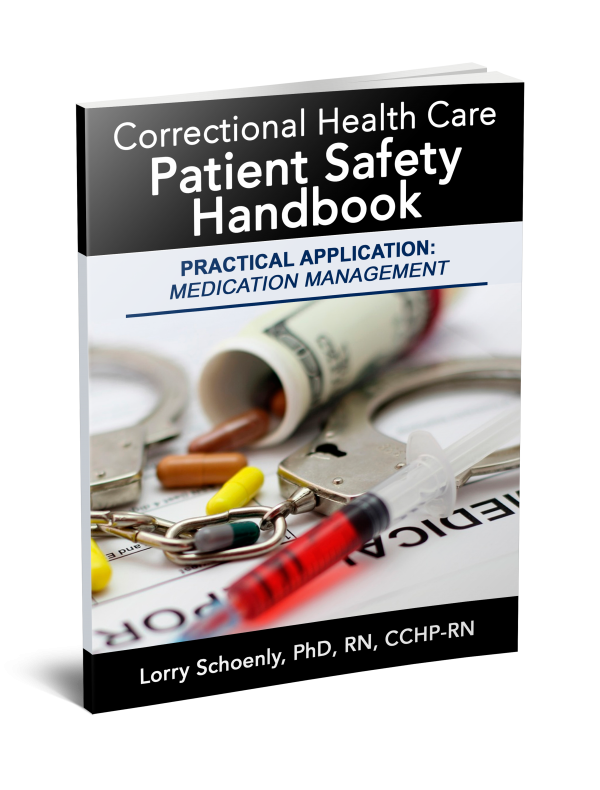 Dental care in the community is in a similar condition; unless the patient has the ability to pay (often large sums) getting care for dental problems often waiting until a medical emergency or the pain is so great, the patient can’t help but go to the ED. Thanks, Kathy! Dental always gets my attention. 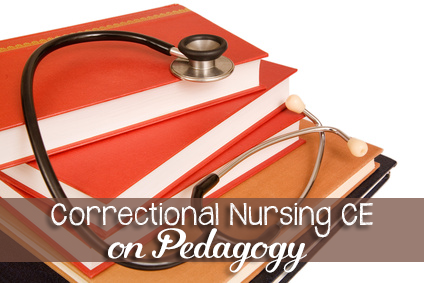 I so did not get any of this in nursing school!